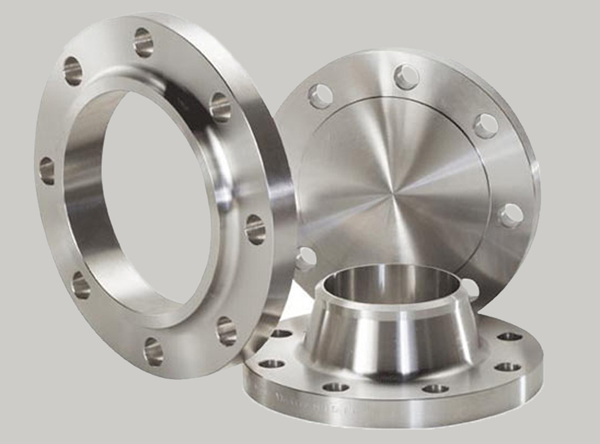 JF Engineering Products LLP is the important manufacturer and exporter of high nickel based special alloy buttweld pipe fittings and flanges. Stainless steel Alloy 20 pipe fittings are accessible in the size scope of ½" NB to 8" NB. For sizes over 8"NB, we offer our clients with crease welded 100% radiography tried Alloy 20 pipe fittings. 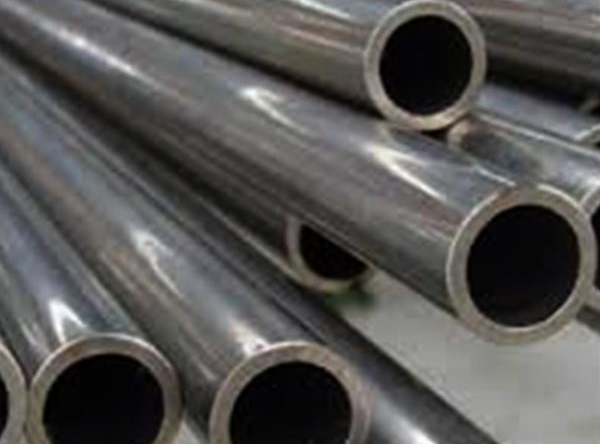 We specialise in supplying of alloy 20 pipes available in both sizes standard and non-standard with bowing range of 1D to 10D. It is also referred as UNS NO8020, is a high compound extraordinary stainless steel review with magnificent imperviousness to sulfuric corrosive and chloride push erosion splitting. This product contains nickel, chromium, molybdenum and copper substance which together help in giving astounding general consumption resistance. Because of its excellent properties, it is used in manufacturing tanks, heat exchangers, pickling equipment and process piping. 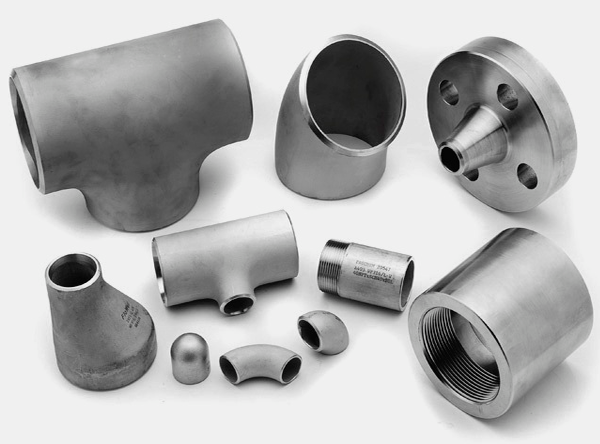 Moreover, Alloy 20 pipe fittings, Alloy 20 flanges and other Alloy 20 grade products are used in various applications throughout the chemical process industry, pharmaceuticals, synthetic rubber, plastics, industrial heating equipment, pulp and paper manufacturing. Range ½”NB to 24”NB in Sch 10s, 40s, 80s, 160s, XXS.